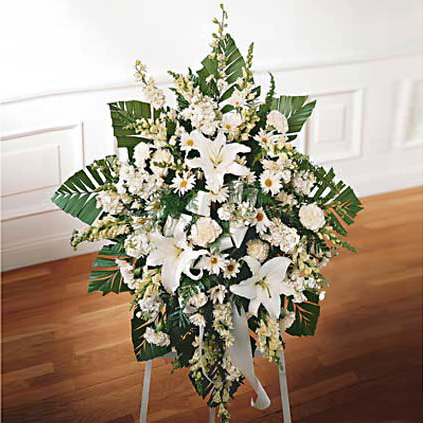 Occasionally, an obituary includes the phrase “in lieu of flowers”. 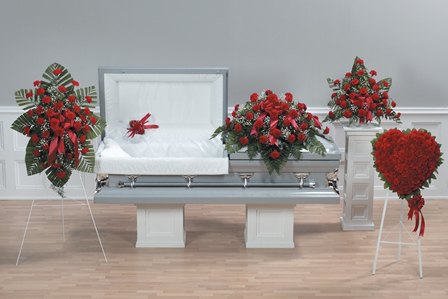 While certainly a monetary memorial to charities, churches and civic organizations is a worthy cause, it is important for the giver to make their own choice. 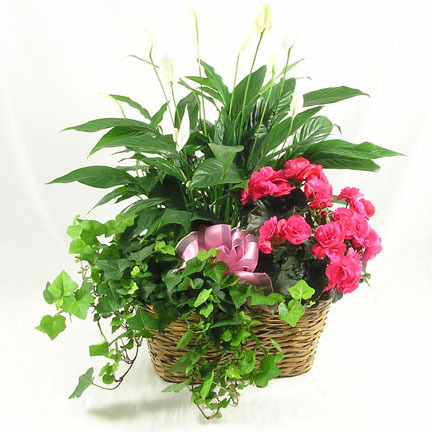 A beautiful gift of flowers, and their message of love and kindness is truly appreciated at this difficult time. 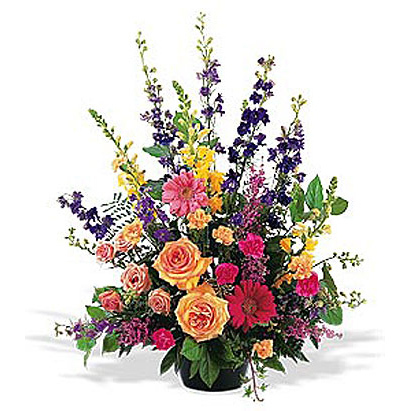 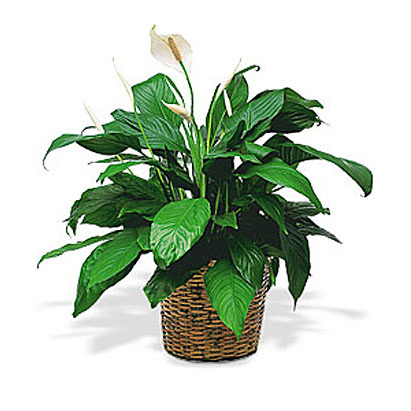 Flowers are always a perfect choice to send as a remembrance in the loss of friends or family. 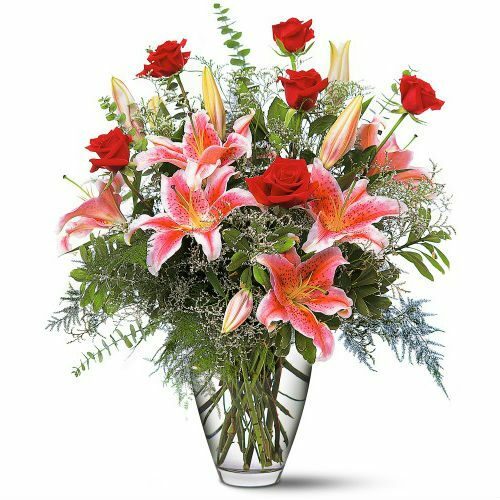 Their beauty and the sentiments that they convey are unequalled by any other gift. 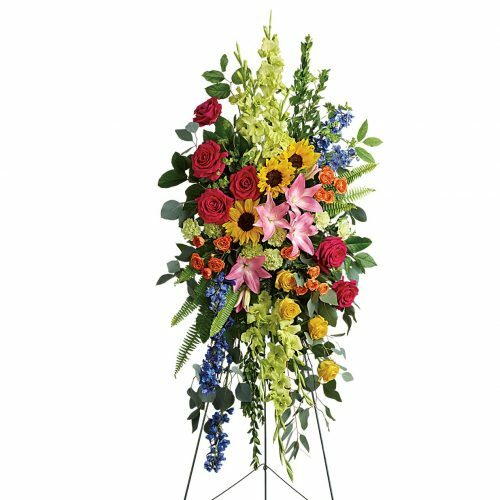 A “garden” of flowers and plants at the funeral home, chapel or church make a beautiful setting for visitation and memorial services. 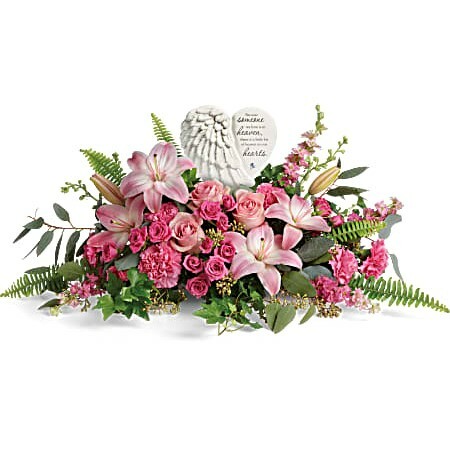 Many bouquets can be personalized in favorite colors or flowers or momentos of the deceased. 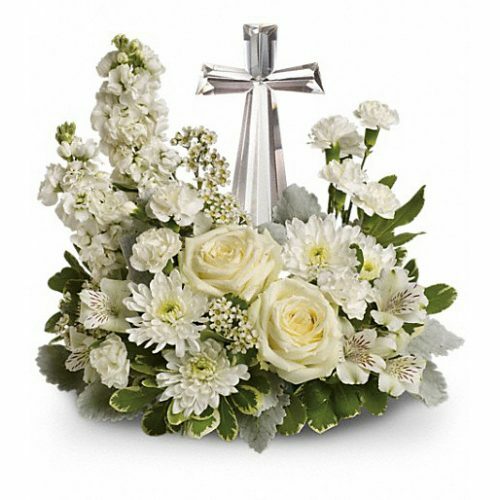 These special touches are a tribute to their lives and a comfort to family and all who pay their respects.